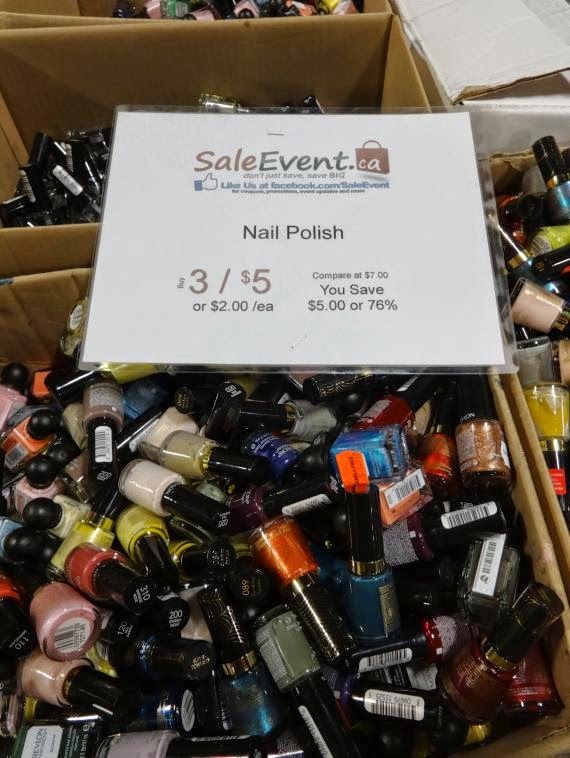 It’s about that time again….SaleEvent.ca has opened up their doors for a few days to the public to buy some goodies at discount prices! This is one of my favourite warehouse sales to attend, and lucky for me, it happens several times per year. If you are interested in taking a closer look at the sale, check out my post from the first time I visited the sale, (with tons of pictures) and for some of my hauls, check out my other SaleEvent post. 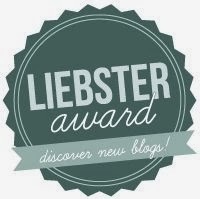 There are many reasons why it’s one of my favourites – the fact that it carries my favourite drugstore brand of nail polish, the great deals, the fact that it’s never busy or crowded, I always get a parking space, and the employees are always friendly. 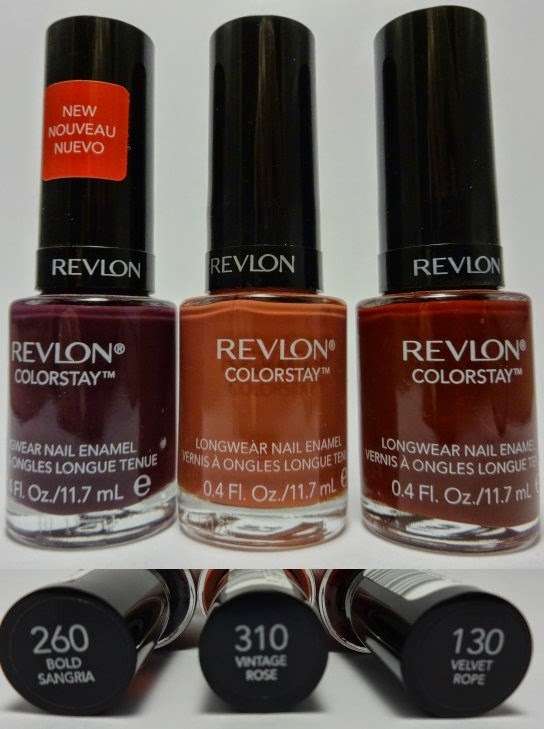 Best news ever – now that Revlon has acquired Sinful Colors, the sale carries them too! 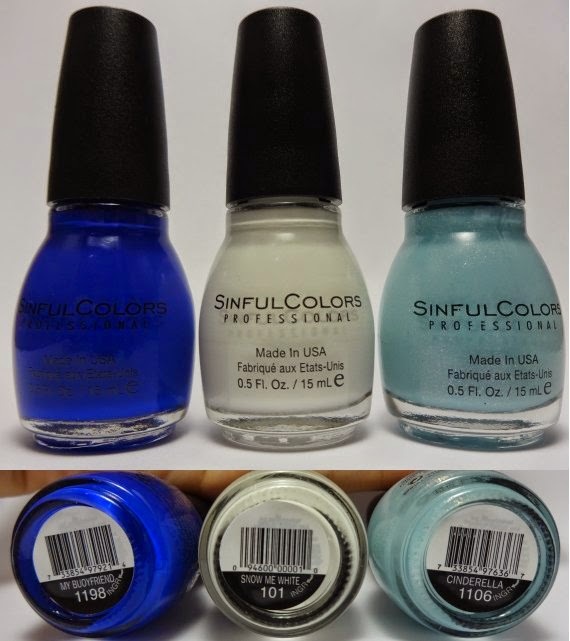 They had a small selection of Sinful Colors polishes, BUT they did have the Sham-Rockin collection, which includes “Green Ocean”, and flakie polish that has a beautiful payoff layered over a black polish (google “sinful colors green ocean over black”, you won’t be disappointed). 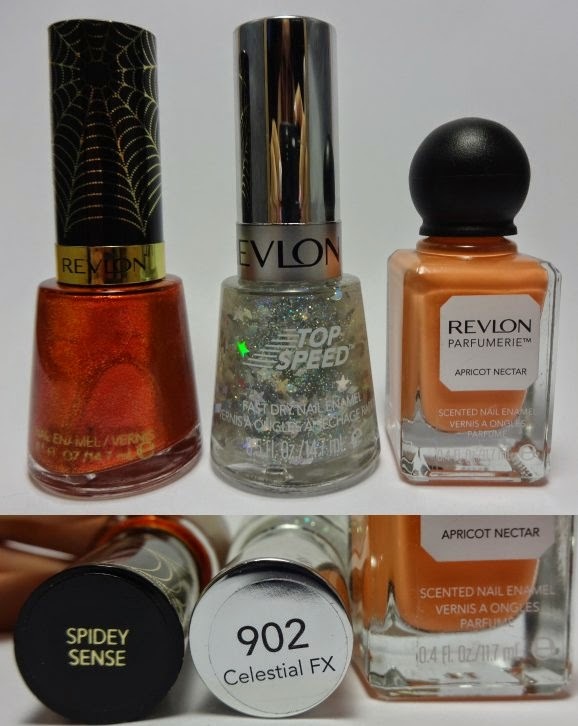 As far as polishes, they carry some Sinful Colors, but mostly numerous collections from Revlon. They also carry different brands of foundations, lipsticks, and other toiletries, as well as clothes and DVD’s. Care to see what I bought? Of course, it was all nail polish. That’s all folks. If any of you are in the Toronto area, I would recommend checking out this sale, especially if you have never been before. It is open until Sunday, July 13th, open Monday – Wednesday 10-6pm, Thursdays & Fridays 10-8pm, Saturdays 10-6pm and Sundays 11-5pm. Until next time, don’t forget to ‘treat yo’ self’ to a mani. Bold Sangria and Snow Me White are staples in my nail polish collection. Good finds! I should really check out these sales. 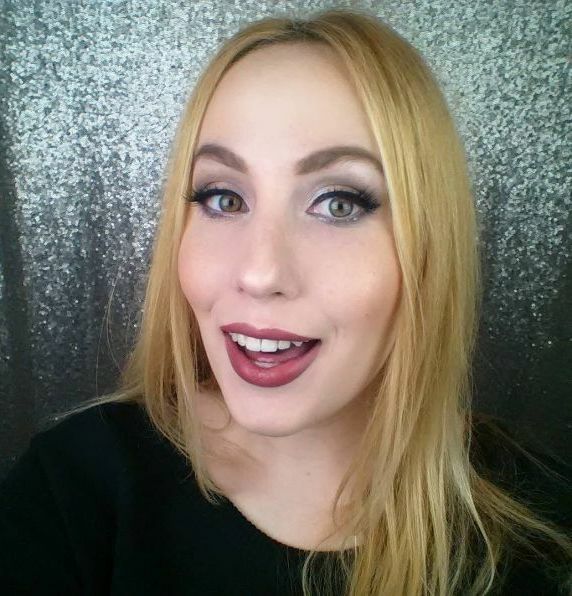 I'm swatching Bold Sangria right now. So glad I got it – I don't have a colour like this in my stash. Let me know what you get, if you decide to go?